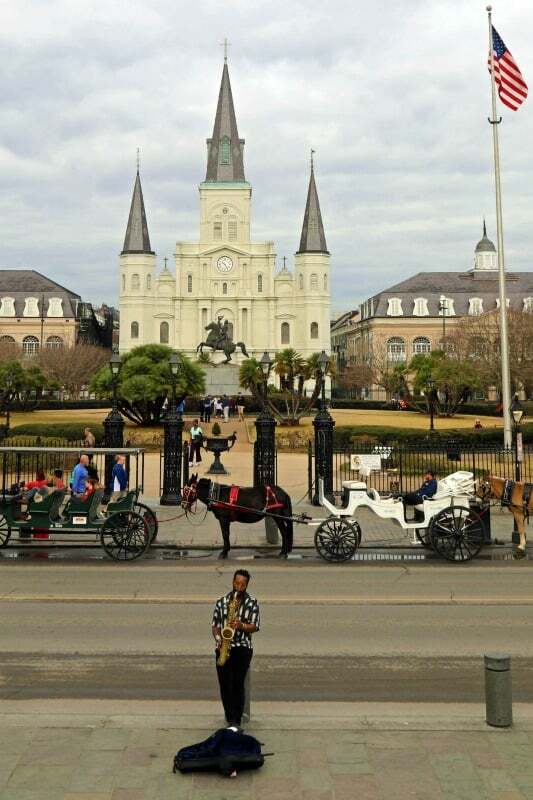 New Orleans Jazz National Historical Park is a park, unlike many other parks. 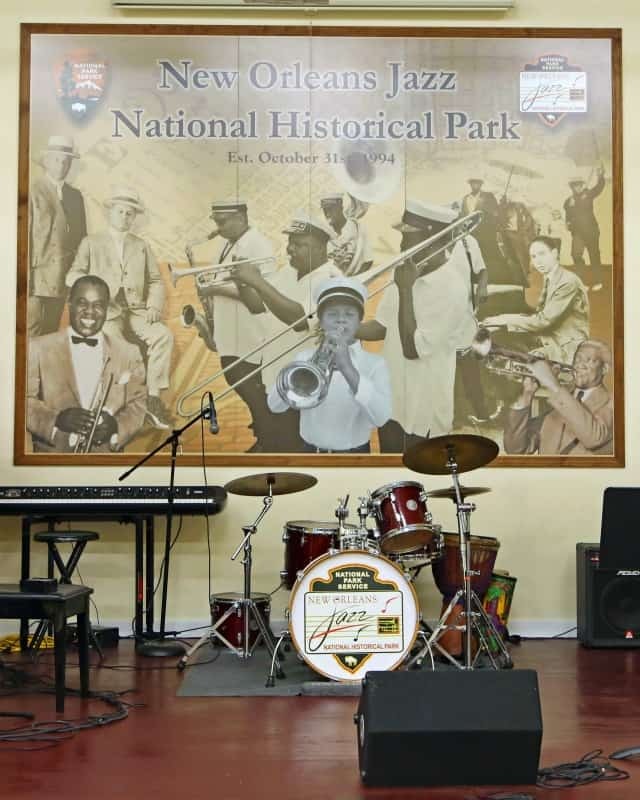 You have to go into a visit to New Orleans Jazz NHP with an open mind and willingness to visit many different places. 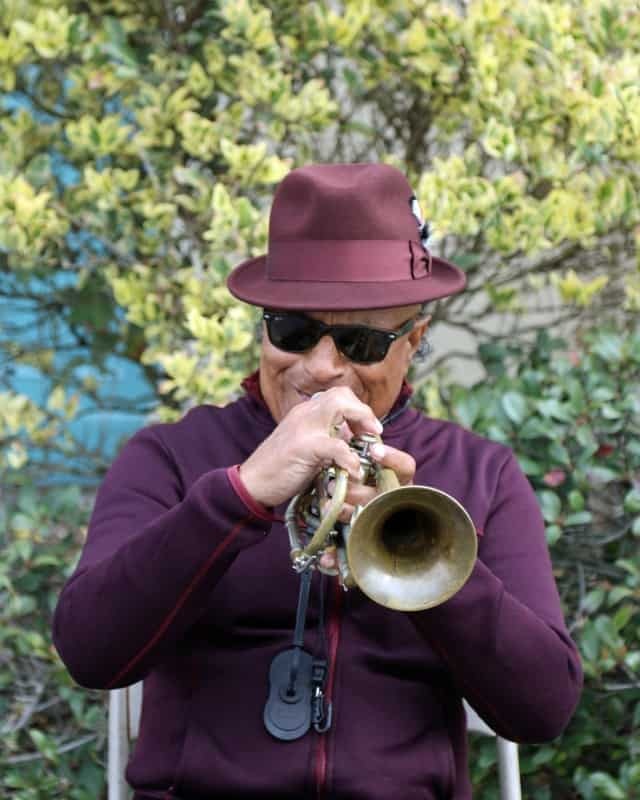 The visitor center is truly the information center for the park but from there you are on your own journey to experience and enjoy New Orleans Jazz. 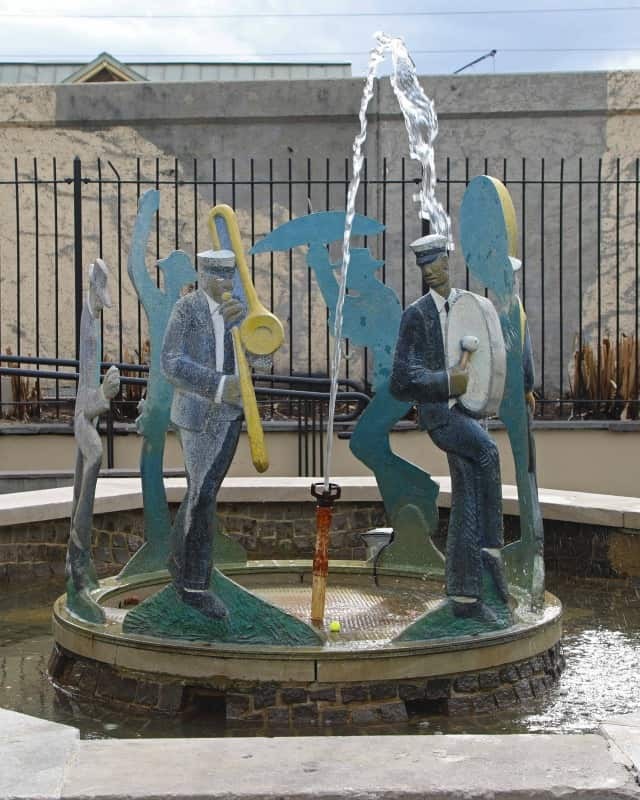 Make sure and plan time in your visit to check out a local jazz show or hear live music. You can learn about the history of Jazz at the visitor centers but you truly can’t soak it all in without hearing at least a little bit of live music. The visitor center is truly the informational heart of the park. 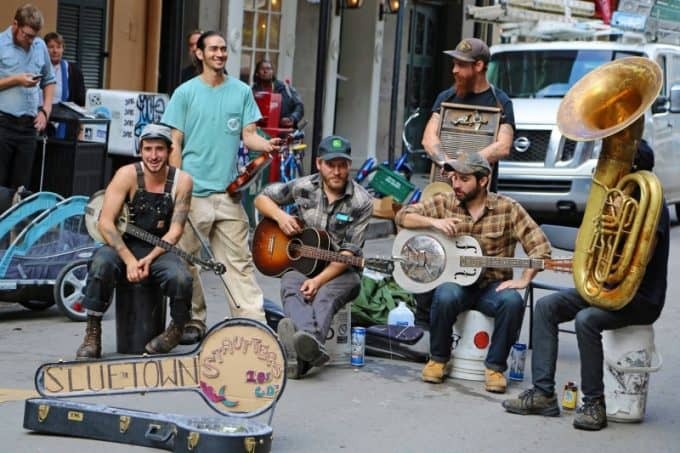 This is the place to visit to find out what events are happening in New Orleans while you are there, check out a ranger program, pick up your Junior Ranger program and experience some of the instruments used in New Orleans Jazz. One of the really cool things about the New Orleans Jazz NHP is most of the ranger are musicians. 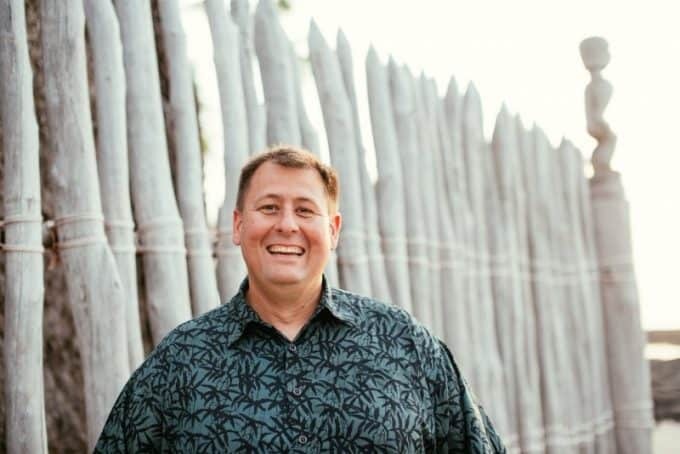 You can attend a ranger program that includes live music and a discussion of the music. Check out the parks google calendar for the most up to date programs while you are visiting. The Junior Ranger program is pretty easy to complete with a visit to the visitor center. There is a maze, object find, word search and matching famous musicians to their instruments. The Junior Ranger program has a great list of kid-friendly places to hear live jazz music in New Orleans. The visitor center is right down the street from Cafe DuMonde. So you can stop in for a delicious beignet and then head to the park. Parking can be interesting so you may want to take an uber or walk down to the park if your hotel is nearby. Check out all of the Louisiana National Parks!